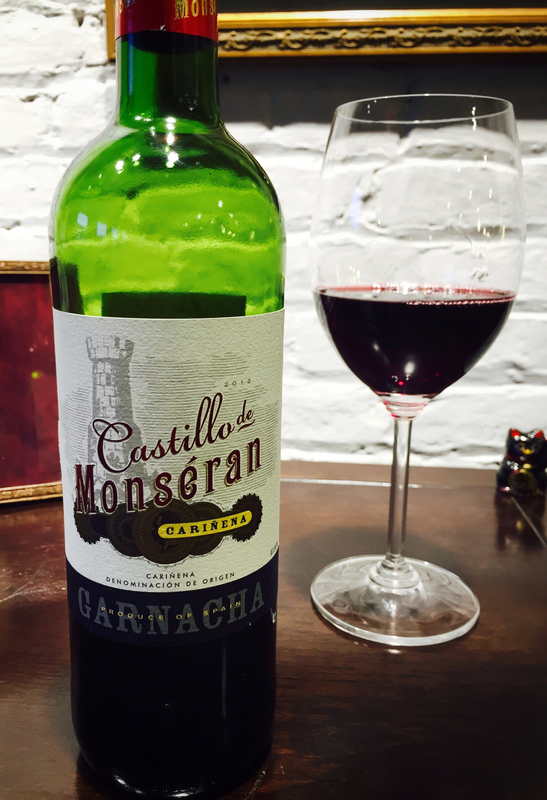 A fantastic value Garnacha with well balanced fruit and spice notes. Winery: Located in the Cariñena region of northern Spain, the San Valero Cooperative was founded in 1944 by 60 growers who at the time were producing bulk wines. Today the cooperative consists of more than 700 members that cultivate 3500 hectares of vineyards located between the rivers Huerva and Jalón. They focus on producing high quality wines using modern technology. Tasting Notes: Dark ruby red in colour with enticingly spicy black pepper along with subtle cherry and dusty earth aromas. Delicate herbaceous notes framed velvety soft black cherry and plum flavours, culminating in a robust peppery finish.